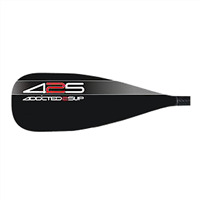 425pro was born in Tahiti and proudly experienced from generations to generations into paddle sports. All our projects are based on this cultural heritage. We never give up and always try to improve and get closer to perfection.